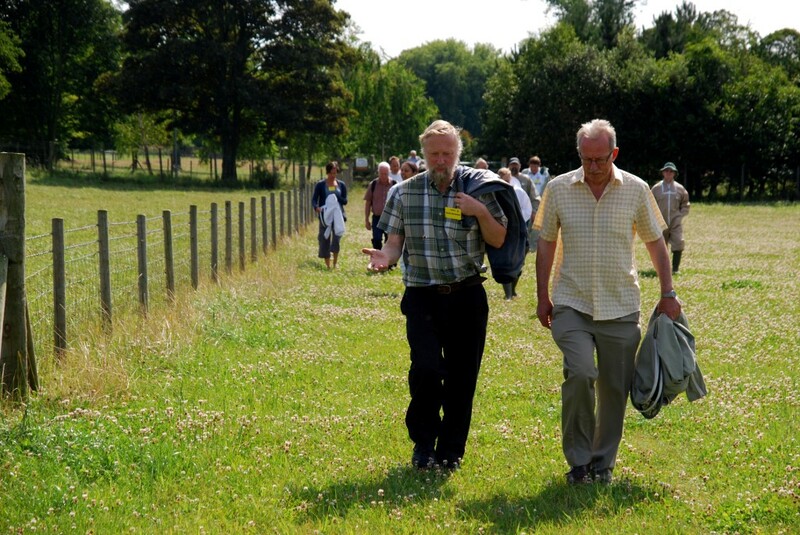 We had a great welcome and hospitality from David, Jeff and the Bruderhof community at Nonington last month. It was a lovely setting for an open - air meeting and the hives we saw were flourishing, queens were marked and everyone learned something new. Many thanks to Holly and Susan for a delicious tea. The workshop tour was fascinating and I know the supper was really enjoyed by those who stayed on. Walking our to the apiary. 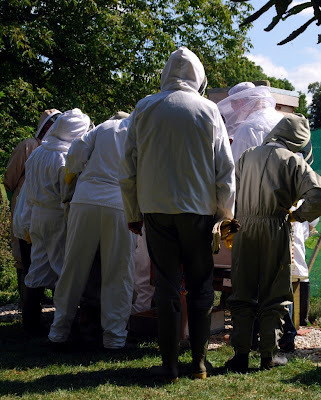 In the apiary: the honey, if any, should have been extracted and the wet supers returned above the crownboard [holes open] for the bees to lick dry before being removed and stored. 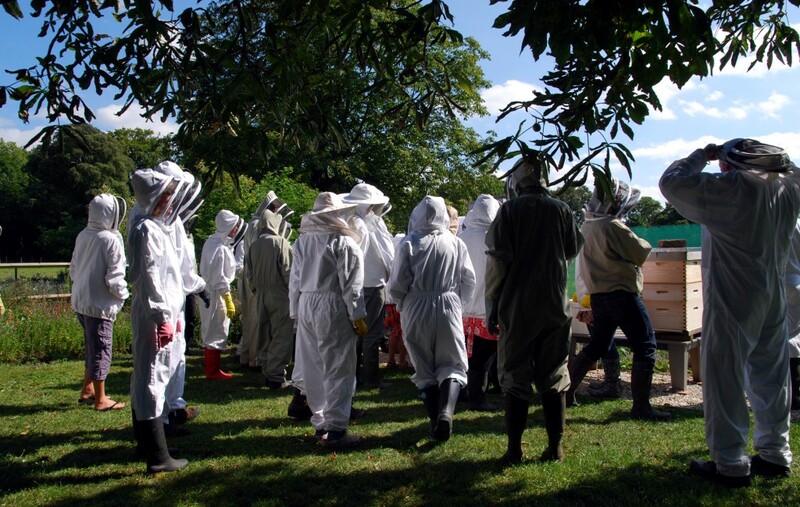 It is very important that we all try to use Apiguard or whichever varroa treatment, at roughly the same time to ensure effective results. It is a 6 week process if you use Apiguard, and it needs a warm temperature [above 15C] to work. 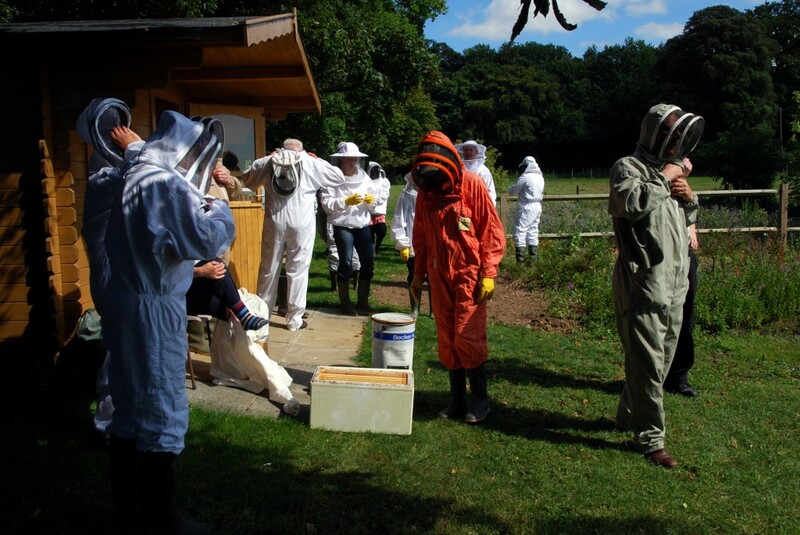 At the Eythorne apiary the first trays went in on the 14th August and the second will be added at the August meeting. NB Keep a note of any batch numbers, a legal requirement. Worker bees produced from eggs laid in August and September need to live for up to 6 months rather than 6 weeks. 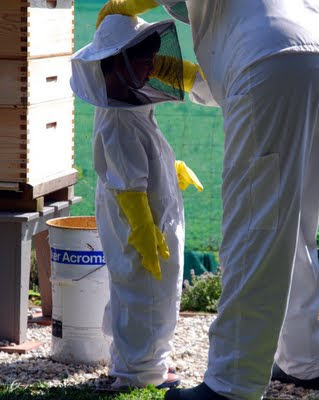 A feed of sugar syrup after the honey has been removed will stimulate the queen into continuing her egg laying whereas otherwise, she will be decreasing this activity. 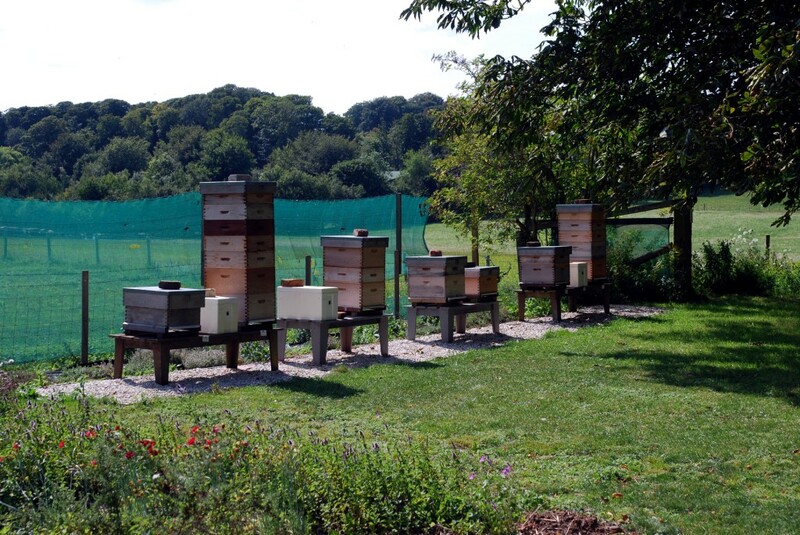 At the end of August check for stored honey for the winter. 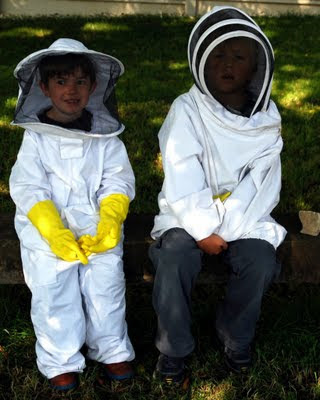 Every time I read some bee journal the estimated amount necessary for a colony to get through the winter successfully seems to rise, now I am being told 40pounds of stores are needed, previously 30 was enough, then 35. Each brood frame if full is 5 pounds – not much room for bees! 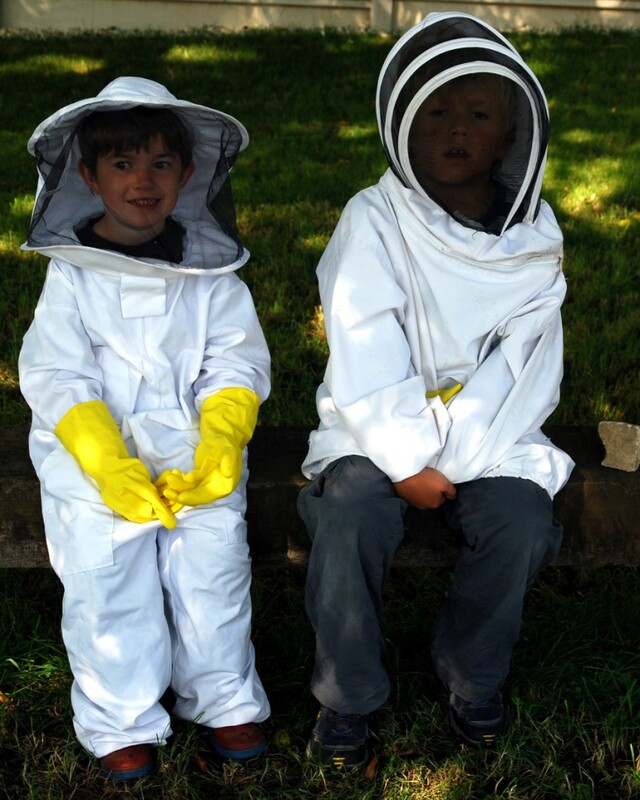 That is why many people over – winter their colonies on brood and a half or double brood [as seen at Nonington]. If in doubt, feed with strong syrup [2lbs white sugar to 1 pint water]. Keep vigilant for wasps, I had a small nucleus completely robbed out by wasps during my holiday. They are quick to attack small or weak colonies. 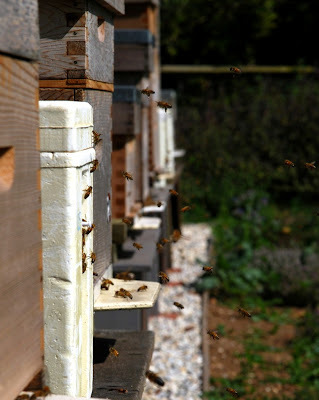 Bees can cope with very small entrances, 2 bee widths. Roy Dyche will be going back to Uganda at the end of August and is asking for any small equipment you may have, hive tools, rubber gloves etc, he will deliver any contributions to local African beekeepers .Bring to the meeting. Dover District Council has generously awarded us a one-off grant of £1700, thanks to our chair, Brian’s, hard work and persistence. All the money has to be spent quite quickly and itemised, so if members have ideas for equipment to buy, we will have a suggestion sheet for you to write on. Timanstone Salads have also generously awarded us £100 a year for the next 3 years. This will be used to pay for foundation, jars and anti varroa treatments for the Association’s hives; also mower maintenance and fuel. It will be a very valuable contribution to ongoing costs. Our Association has been extremely fortunate and appreciates all the help.